Sometimes you need to send multiple emails to someone you work with. Outlook makes this incredibly easy. Here’s a groovy tip how to do it. 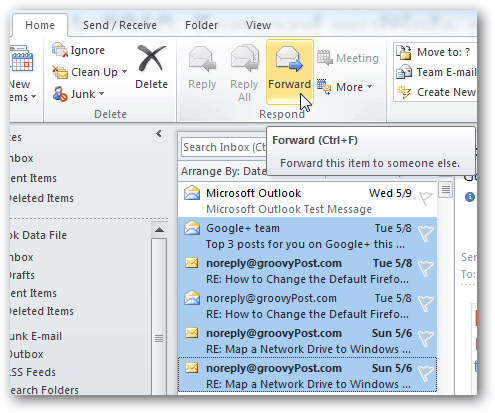 Open your Outlook inbox and hold Shift or Ctrl while clicking each message you want to forward. Then, click the Forward button. 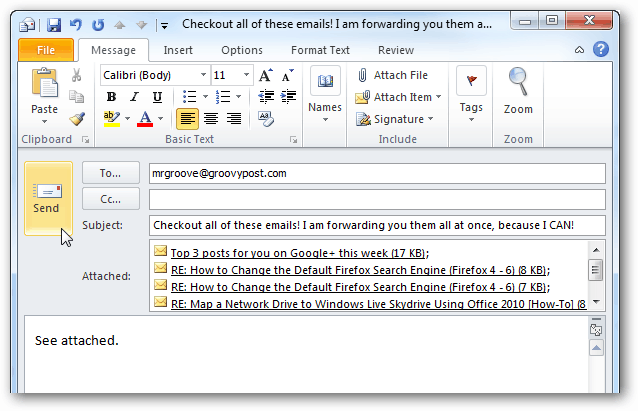 When the new message window opens up, all of the selected emails will be attached and ready to send. 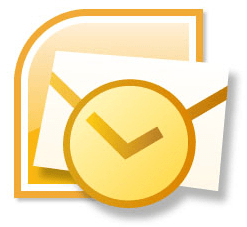 Now just enter in your recipient(s), subject and message then click Send. Thank you very much! I just learned something new today. Kudos to you for posting this. Hi Grace. Thanks for the comment. We appreciate it! I also love the small quick tips. You can do this in Outlook 2003, I’m trying to find out how to individually move the multiple emails into a personal folder. Anybody know how to do that? I am new to windows 10 and haven’t learned how to forward an email to multiple addresses.